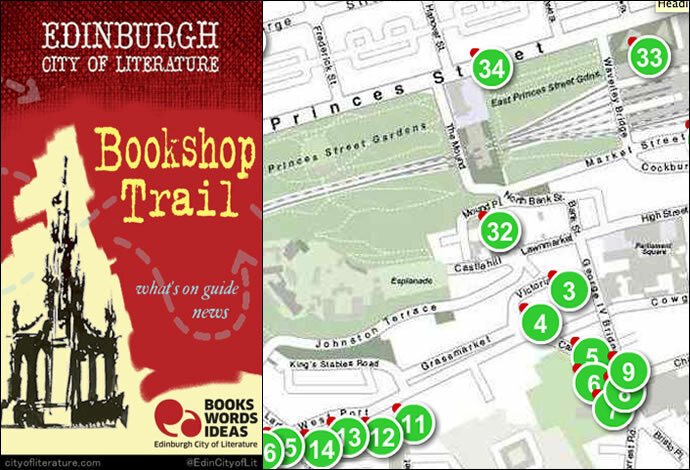 The new Bookshop Trail app was created to celebrate Edinburgh’s status as the very first UNESCO City of Literature and to provide booklovers with thorough information on fifty-three of the city’s bookstores. 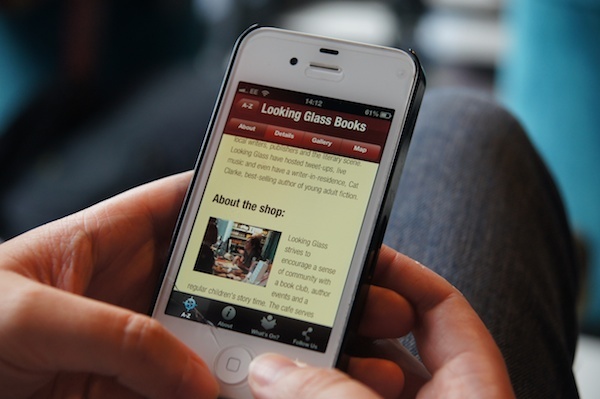 The helpful app covers it all from antiquarian and indie to secondhand and chain bookshops, with shop details, contacts, times, images and a locator map. 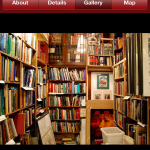 I was chuffed to find that the app features some of my favorites in Edinburgh, including Old Town Bookshop, Peter Bell Books and McNaughtan’s. Bookshop Trail also offers a need “What’s On” feature which provides timely information on literary events around town. 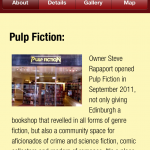 This entry was posted in apps, Books, Bookstore Tourism, Europe, Maps, Tourism, Writing and tagged Bookselling, Bookshop Trail, City of Literature, Edinburgh, Scotland. Bookmark the permalink.